Our new report, Digital Excellence (2019), replaces the Digital Excellence 2018 report and provides a much more targeted and content rich snap-shot of association and membership organisation online goals, challenges, development and progress. This year over 350 association and membership professionals (working at manager level and above) took part in our statistically significant research. It contains the latest membership and association sector digital trends and will prove a great asset if you wish to benchmark and/or are writing proposals/business cases for digital change/transformation. We hope you find this free report useful! The report is hosted in the library of the network’s online professional network, MemberWise Connect. Access is available free of charge to all membership and association professionals. Sector suppliers should ‘Contact Us‘ for a copy of the report. This report has been prepared by independent market research agency and MemberWise Recognised Supplier, Research by Design. The report is delivered in partnership with our Official Digital Excellence 2019 Survey Champions. ArtOneZero, Cantarus, Cranmore, Digital, E and H Consulting, Fonteva, iFinity, Latcham Direct, Lumi, Membership Plus, NetXtra, Pixl8 Group, Prospectus, Purple Management Consulting, Silverbear, smartimpact, Sue Froggatt, Tall Projects and Trillium. 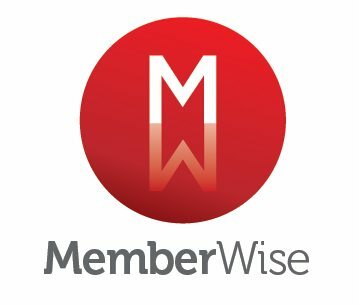 This report is just one of a number of great benefits available to members of the MemberWise Network. It is free to join and we will ensure you are amongst the first to hear about the latest developments.